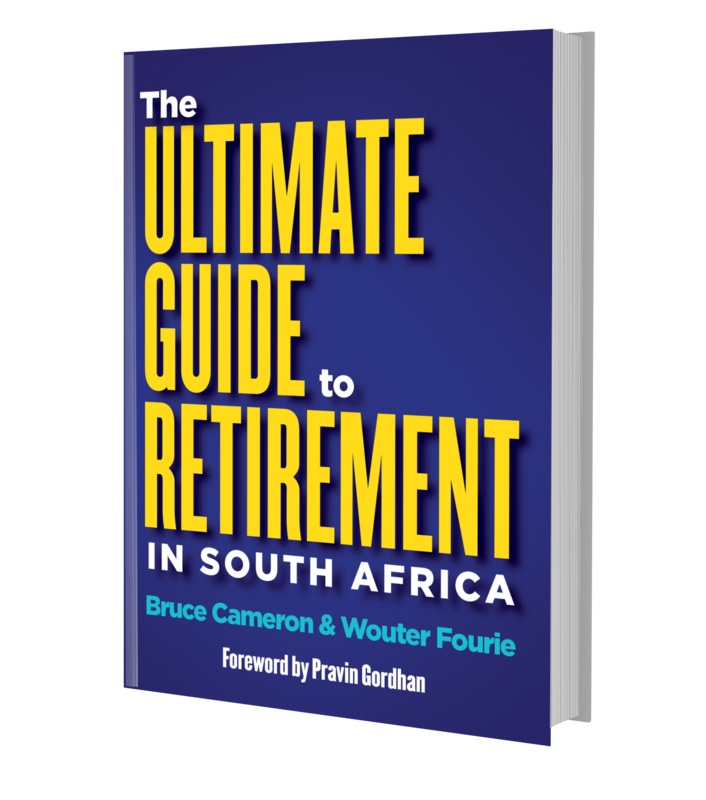 Bruce Cameron is the now semi-retired, multiple award-winning, founding editor of the Independent Newspapers Saturday supplement Personal Finance and the quarterly Personal Finance magazine. His previous publications include the best sellers "Retire Right", Financial Freedom for Women and Getting Started: Money Matters for Under-25s. He is the winner of almost 50 journalism awards for his work on exposing unacceptable practices in the financial services industry. The awards include the Citadel Words on Money Journalism Award, the Mondi Shanduka Journalist of the Year, the Sanlam Financial Journalist of the Year, and the Vodacom Journalist of the Year (joint winner). Wouter Fourie is an Advanced Post Graduate Qualified Financial Planner (Investments and Estate planning) with more than 21 years’ experience in the field of comprehensive financial planning and Wealth Management. He is also a qualified Professional Accountant (SA) with postgraduate qualifications in advanced taxation. As a registered user you will have access to the added benefits of this website. 1. Access to a range of on-line retirement calculators as well as downloadable Excel calculators provided by Alexander Forbes. 2. Monthly retirement related articles written by the authors and retirement experts. 3. Regular updates to information contained in this book such as tax amendments, regulatory changes or product developments. Access to a range of on-line retirement calculators provided by Alexander Forbes. Monthly articles written by the authors and retirement experts. Regular updates to information contained in this book such as tax amendments, regulatory changes or product developments. For independent professional retirement advice, click here to visit Ascor® Independent Wealth Managers website.